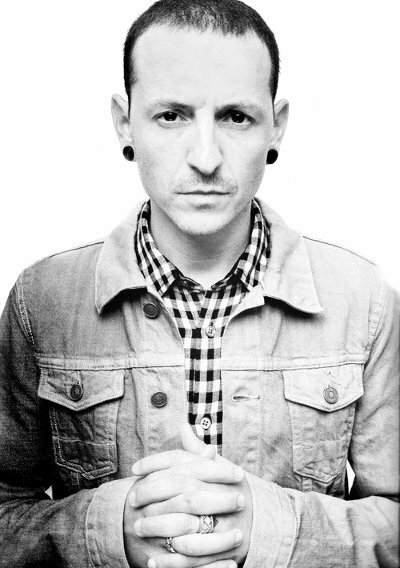 TMZ has obtained the autopsy and toxicology results on late Linkin Park frontman Chester Bennington which shine a little more light on the singer's suicide. The autopsy found conclusively that Bennington committed suicide and that there was a history of suicidal intention. 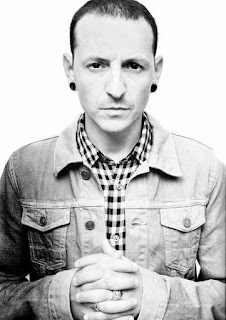 The report states that his wife, Talinda, detailed a 2006 incident to investigators when Chester threatened suicide, leaving the house with a gun after heavily drinking. She had to contact police to find him and make sure he was safe. The report also found nothing out of the ordinary in the autopsy showing that Bennington was a relatively healthy man. An investigator's report detailed the room where the suicide occurred, stating that there was a prescription for the drug Zolpiem with one tablet, broken in half, an empty glass bottle of Stella Artois and a half empty bottle of Corona. The toxicology report showed that Bennington's blood tested positive for MDNA (aka Ecstasy) on one test but was not detected on two others. The report concluded that he was not under the influence of the drug when he died. Only a small amount of alcohol was detected in his blood. No suicide note was found; however, the investigator found both a handwritten and typed "biography". Bennington died on July 20, 2017 at the age of 41.